May also be imported to the U.S market. Shanghai-GM is also showcasing the 2015 Buick Envision at the 2015 Chengdu Motor Show, a year since it debuted at the 2014 edition of the same venue. 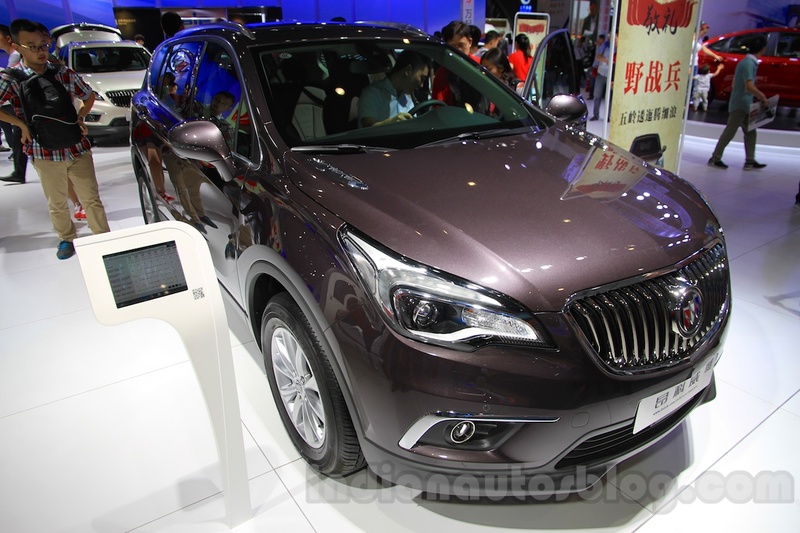 Reports suggest that GM could import the China-made Buick Envision to the U.S. The exterior of the Buick Envision looks familiar, thanks the characteristic Buick waterfall grille and contemporary design. It features “wing-style” projector headlamps with LED running lights to, large alloy rims, chrome accents for the fog lamp enclosures, LED taillamps, and dual exhaust tips. It measures 4667 mm long, 1839 mm wide, 1663 mm high, and has a wheelbase of 2750 mm. Inside, creature comforts offered in the 2016 Buick Envision include a panoramic sunroof, Adaptive Cruise Control and dual-zone climate control. Buick’s QuietTuning technology is applied to keep sound levels minimum from the outside. 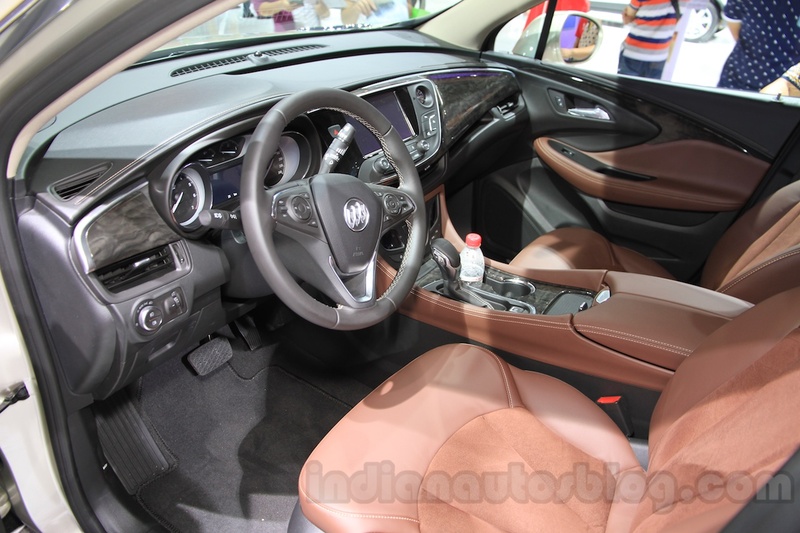 The Buick Envision is available in two variants: Envision 28T and 20T. The former variant is powered 2.0 turbo with 260hp and 363nm mated to a six-speed automatic, while the latter packs a 1.5-liter SIDI turbo with 166 hp at 5,600 rpm and peak torque of 250 Nm paired to a 7-speed DCG automatic gearbox.